August was a culmination of 3 months (June/July/August) of focus amplifying our connection (family). Ascension is a natural evolution into more conscious connection with the subtle, invisible energetic that has always been working with us (ie our thoughts/emotions), but now we are using/mastering that connection more consciously. August brought the final of 3 eclipses (those were easy ;o) that stirred up a lot of change. Ultimately it was the continual leveling up the spiral. The energy of 3 is represented by the triangle. August brought a new clarity and empowerment to the Merkaba (our vehicle of progression) which is the static, 2D representation of the spiral. Mer=Light, Ka=Spirit, Ba=Body. It is the resonance/shape/geometry, form/formless bridge between subtle and physical. Light is the result of that movement/shape. It is the information of that resonance. Heart Family was the focus of August, and it pointed out the importance of emotions, which connect and move/transform things. This is constant in physical form. Ma’at asks, how Light is your heart? When it is weighed against a feather, is it heavier (you sink) or lighter (you rise)? See how this metaphor has written our history? What writes our future? Areon, the Lyran Council of Time, has been talking about our polarization for quite awhile, that we would be seeing it increase, even among Lightworkers. Polarization is a natural form of new creation. It gets people off the fence, making decisions, forming opinions and (oh no!) judgments. Using your discernment (the less judged form of judgment) is important. You are in physical to experience and choose. When you do that with less polarity and more neutrality, you are following the rules of creation that determines form. You’re writing the future. This is the physical realm. We move through change based on rules of the physical realm. We transcend that by integrating the “higher” resonance (the subtle, unseen) of the heart—love. (Make that heart rise!) But those 2, the physical and non-physical, are connected. It’s your light, your information connects them. Are you light as a feather? The benefit of polarity in the physical realm, is it clarifies your perspective. What couldn’t be identified when you were too close to it, becomes clear with some perspective through distance. Too often we have been entrained to focus on problems that stimulate polarizing fear [new(s) is really old]. Yet progress is calling you toward neutralizing the polarity. August showed us the power of the heart to forgive (neutralize) and create the new in Love. September teaches us to neutral-eyes and see a new future. See beyond polarization as separation and embrace the clarification that the spiral always creates. Allow it to spin off the weak bonds of fear, pain and resentment, enlightening your load. Allow it to strengthen your strong bonds of love, compassion and creative courage, illuminating your road. The energy of Mother Mary, representing unconditional Love and nurturing compassion has been strong recently. You may resonate with a similar energy other than Mother Mary, but that energy of nurturing Love is key to the diverging roads finding new direction. Because it is the pull of the positive, compelling Love that the fear/pain/resentment seeks to soothe its spin into flow again. New form. Is the bond written with the light of heart or the plight of density? The 2 aren’t so separate when you see 3 through them. Duality is transcended with Love. Creative courage will say no, it will push/pull into new form—but through the Light of Love instead of the fear of separation. This is where the linearity, the lines diverging, are swept into resonant spiral. Where deconstruction and reconstruction submit to the forces around them. Love is a passive force, it compels new form. It does that with a deep inner knowing that the rules of nature “right” (write) themselves through Time. These months have called us to amplify our creative flow by owning our lives. Be the dominant flow in your own life, it is the creative gift of free will that Life has bestowed upon you by nature, not by nurture. The nurturing is your work. What are you nurturing in your life? Are you feeding your fear or feeding your Love? September is a time of perceiving a new potential. 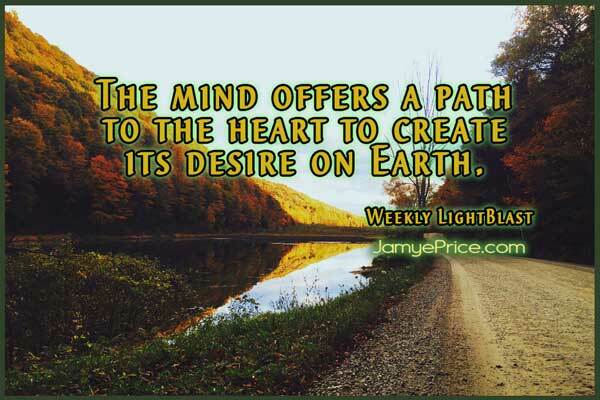 It follows an amplification of the heart/love so that the brilliant mind is focusing on the linear path and steps that help manifest the heart’s desires. It is a powerful time of being the change you want to see in the world! Your inner perspective is your first action, how you allow the building/amplification of a resonance to create new form. 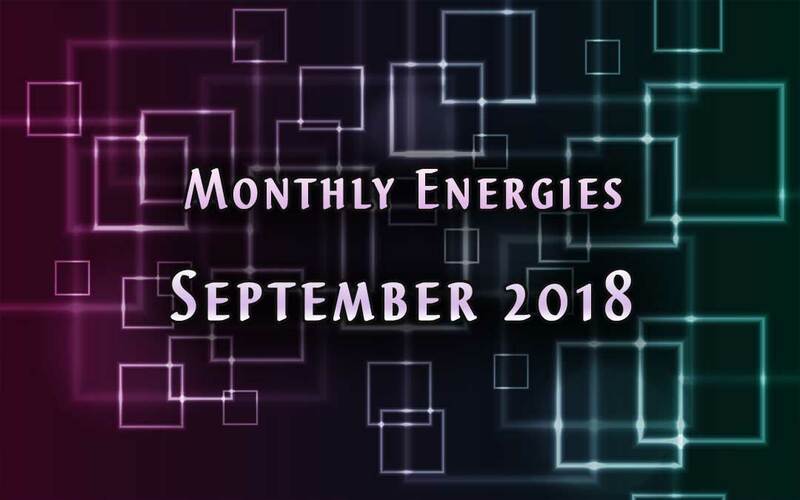 September may not feel as action-focused as you may like—but go back to that powerful knowing that you are creating from a new foundation of love. Look for the clues of form building and you will find more neutrality as you connect to the new. This equinox brings us to a new balance between 2 worlds, where we see the potential of the connection of equality enhancing life, rather than the separation of inequality dominating the landscape. How is the scene influencing your flow? 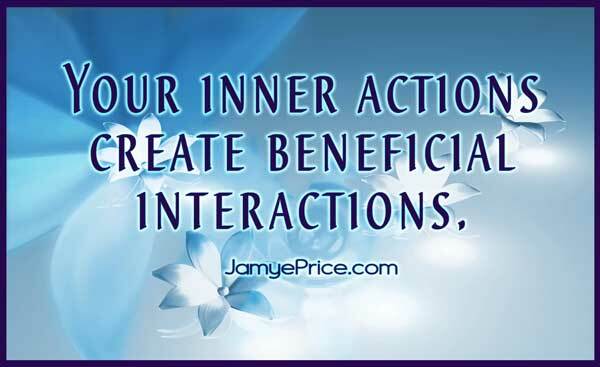 Or are you influencing it? Perhaps in ways unseen, but sensed by those with eyes to see, and lived by those with the courage to be. The change.